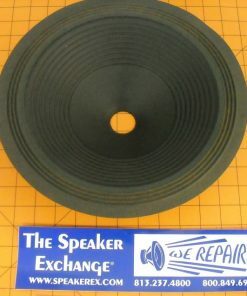 12″ Paper cone ribbed with cloth surround. 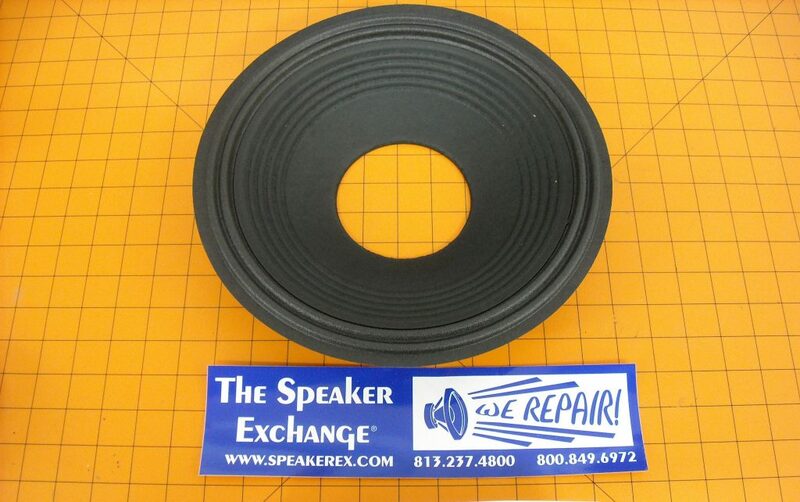 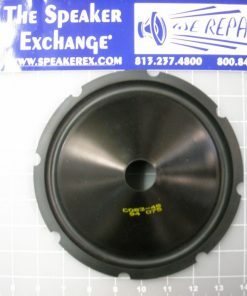 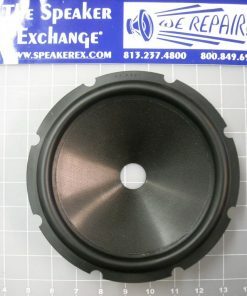 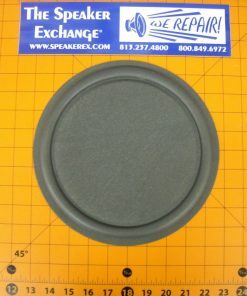 12″ outside diameter, 4″ voice coil opening, 1.69″ deep. 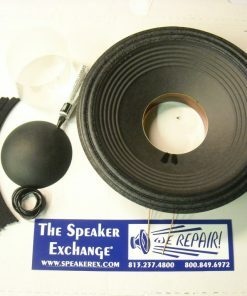 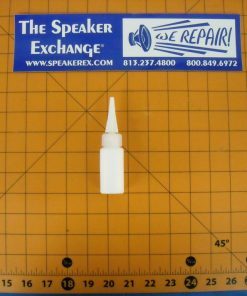 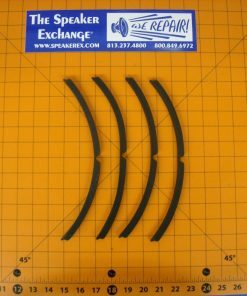 Used on JBL 2204 and others. 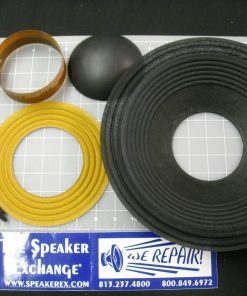 Needs latex.